also make us responsible world citizens. 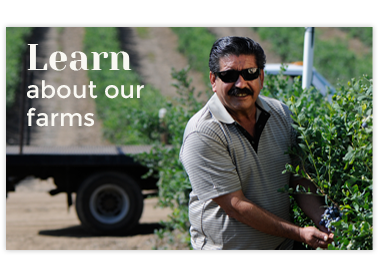 Quality starts in the field, so we work hard to make sure that excellence is maintained all the way to the store. 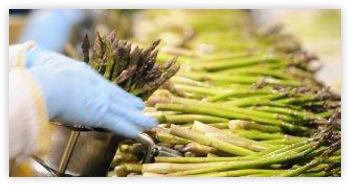 Our quality control teams evaluate all our asparagus from harvest to our U.S. points of entry in Los Angeles and Miami. The asparagus is checked for proper sizing and to make certain that it’s handled at the correct temperatures to maintain the peak of freshness. 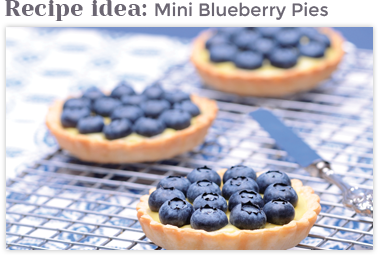 Our blueberries undergo rigorous checks at every growing and packing point to ensure they are plump, flavorful and wholesome. Food safety is vital to everyone associated with Gourmet Trading Company, from farm managers to the ultimate consumer. All of our suppliers are involved in a rigorous third-party audit system, using licensed independent labs operating under HACCP and GAP standards. These audits ensure that all our products, no matter their origin, meet or exceed the required safety regulations. To be successful farmers, we must be good stewards of the environment and ensure that our growing practices benefit the land. 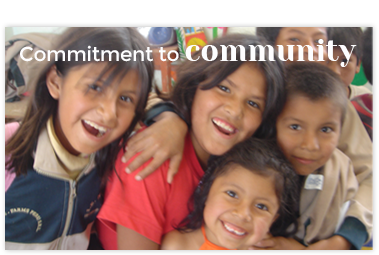 We manage our water resources to balance the needs of farming, the environment and the local population. Our packaging is designed to have a useful life beyond protecting our asparagus and blueberries and we encourage retailers and consumers to reuse the packaging materials before recycling them.